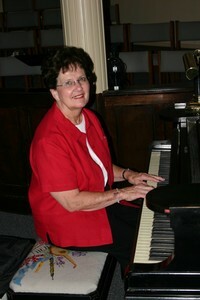 Our organist, Virginia Nitz ,brings her extensive musical talent to our worship. For over fifty years, Virginia has enhanced our worship of God with joy. 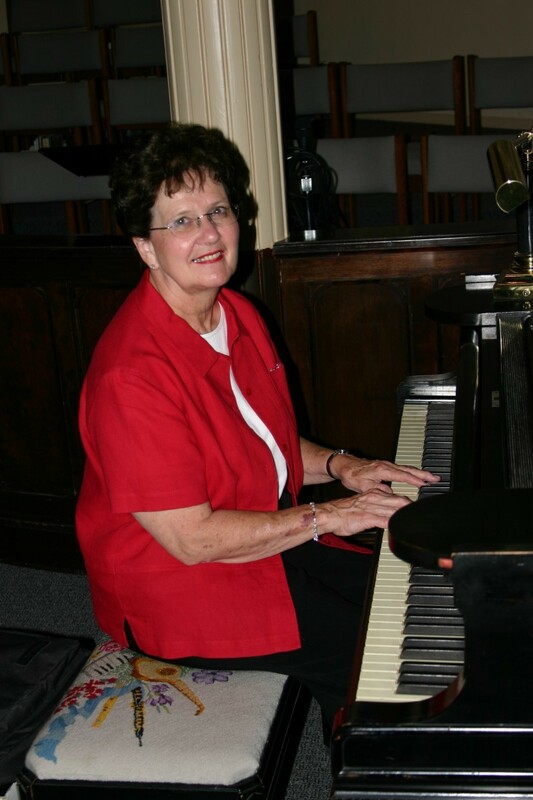 A most talented musician with a love of Christ, she can play anything from classical to jazz, and some times a faint contemporary tune will be heard on Sunday morning.